Startside Podcasts Teknologi Relay FM - BONANZA! BONANZA 35: Uh Huh, Uh Huh... Wait No! 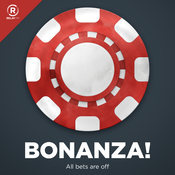 BONANZA 32: Does Lego Come Off In The Shower? Om Relay FM - BONANZA! 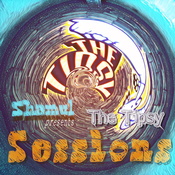 Lyt til Relay FM - BONANZA!, Tipsy Sessions og mange andre stationer fra hele verden med app'en radio.dk.